The Trump administration's latest strike on the Affordable Care Act is an impressive combination of bad policy and bad faith. 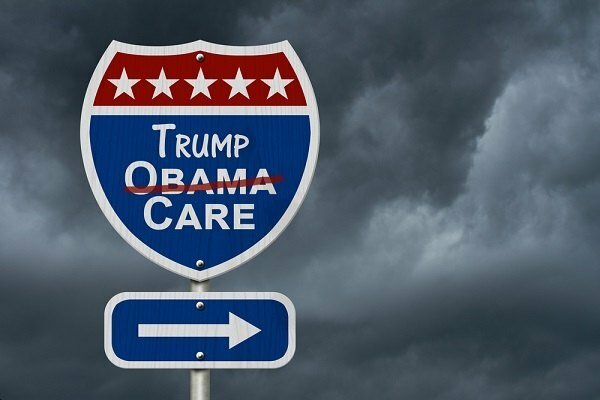 The Trump administration’s latest strike on the Affordable Care Act is to expand the availability of so-called short-term health insurance. Don’t be misled by the seeming modesty of this idea. It’s an impressive combination of bad policy and bad faith.